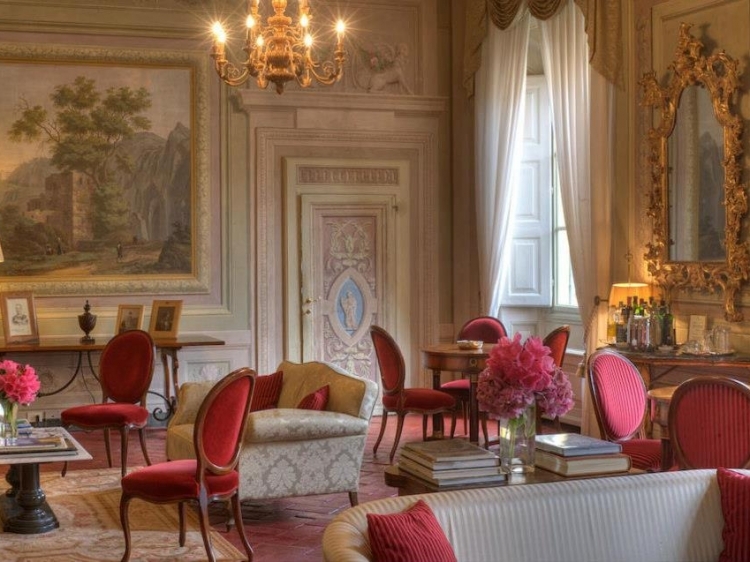 A jewel of a palace in historical Florence. 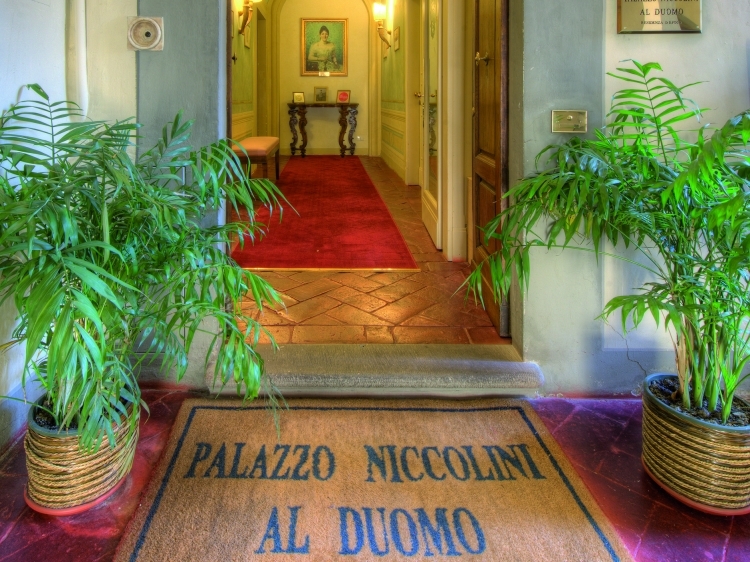 Lets just start by saying the Palazzo Niccolini al Duomo is a little jewel of an accommodation and get the niceties out of the way. 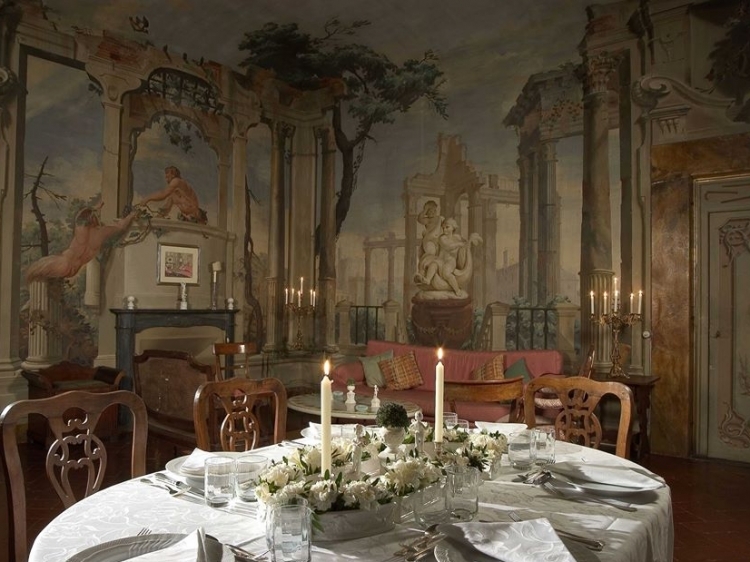 This really is a grand ancient house with all the beauty of a unique aristocratic residence, but it has other cards up its sleeve. 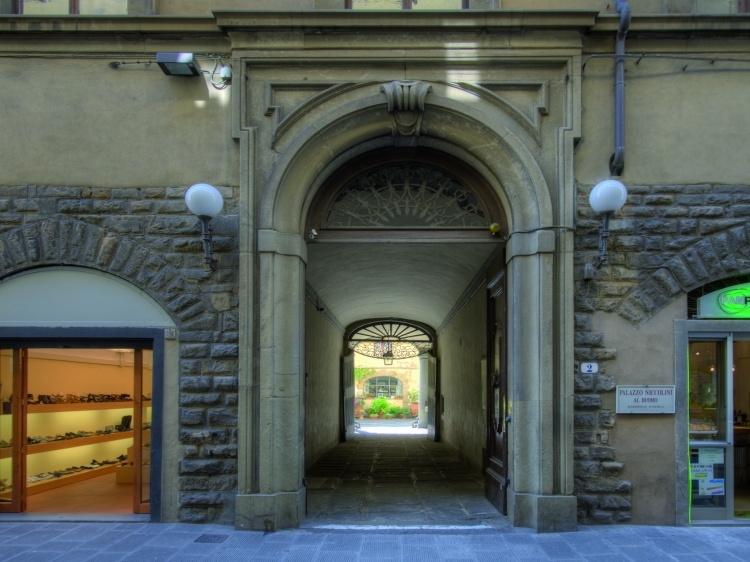 The location for example - the Palazzo Niccolini al Duomo is situated in the heart of historical Florence and within walking distance of the main monuments. 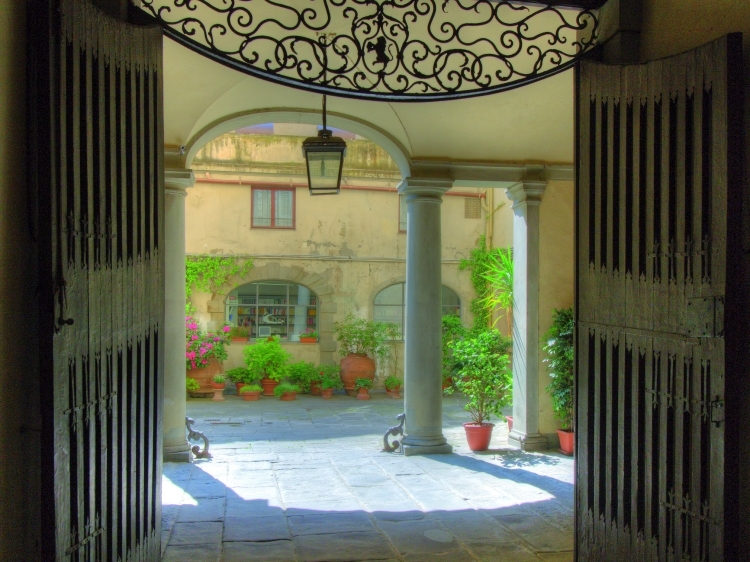 Then there’s the history – its origins date back to the 14th century, the great sculptor Donatello had his workshop there, and the house was actually built by the Naldinis, an important Florentine banking family. 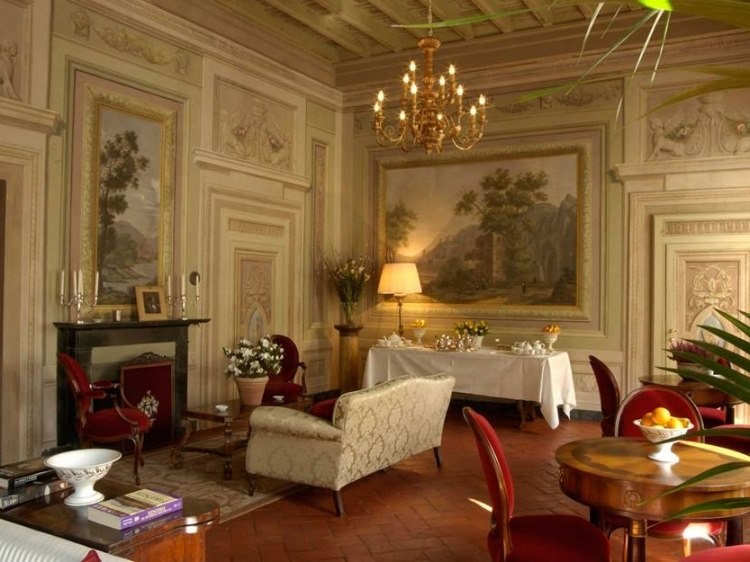 Since those early days, the Palazzo has been completely renovated without altering its features and maintaining the fascination of its history. 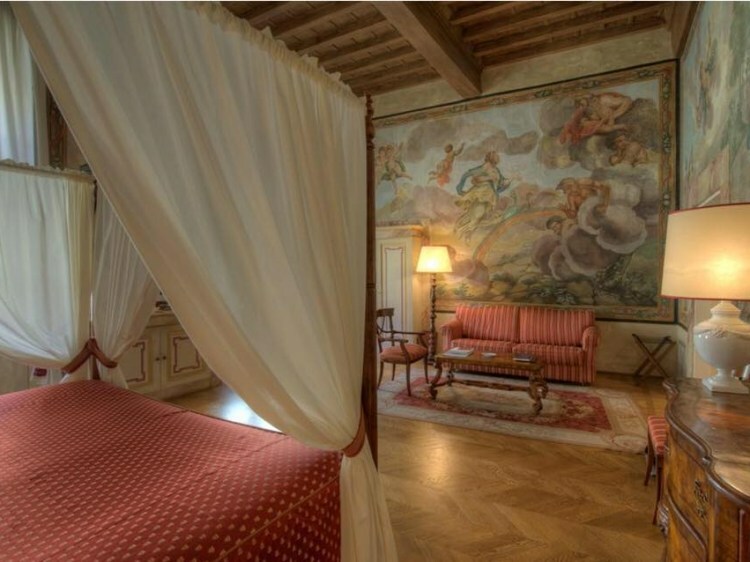 Rooms remain large, with high painted ceilings, frescoed walls and decorated in a manner becoming its past. 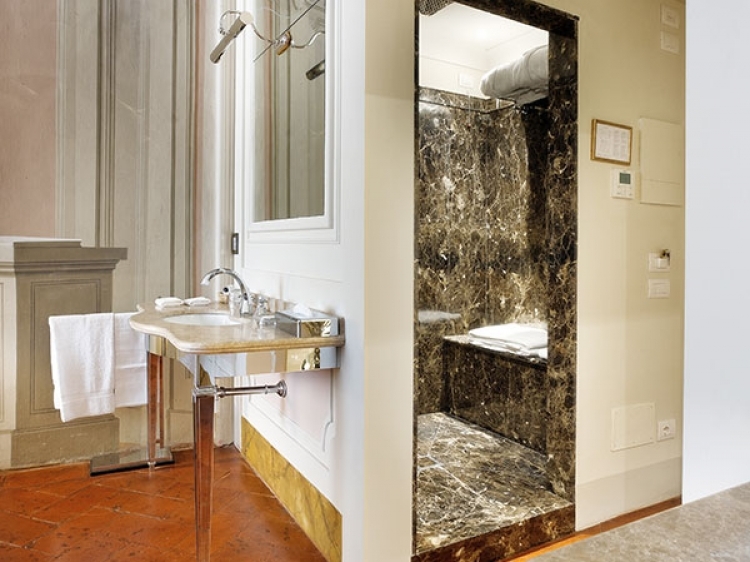 Bedrooms also come with en-suite bathrooms fitted in marble. 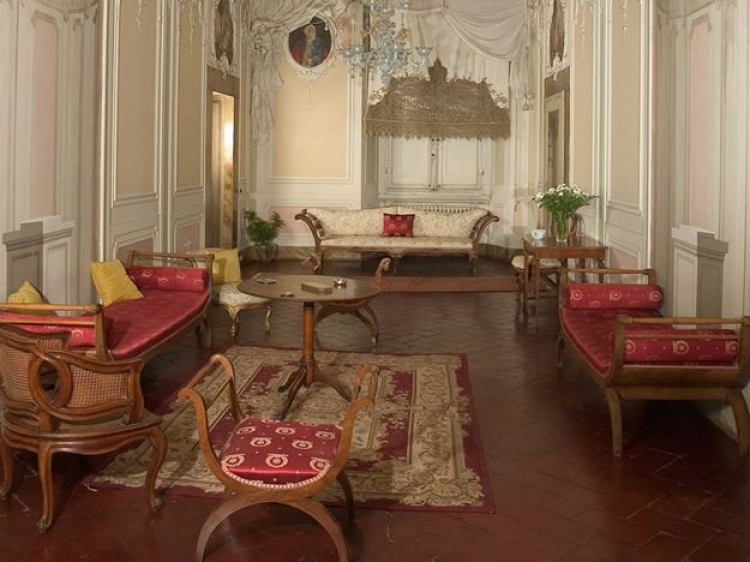 The result is a perfect place for those who wish to experience the style and history of a true aristocratic palace. 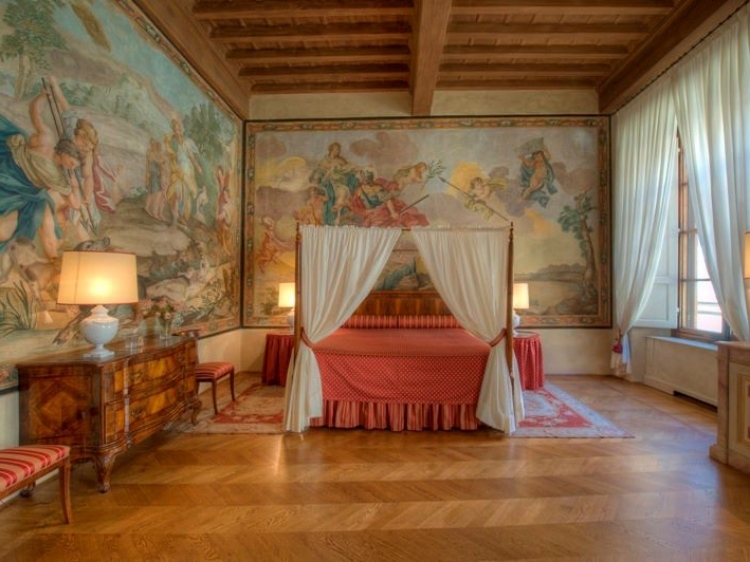 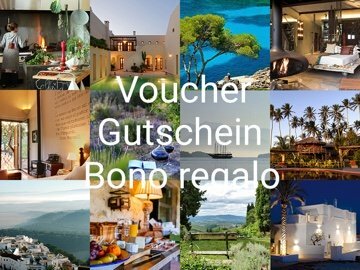 Thanks to this must go to the present owners Filippo and Ginevra who personally oversaw the renovation works and decoration.